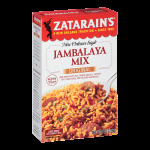 Zatarains Rice Mix - Dirty 8 oz 227g Box A Louisiana recipe of rice, spices and ground meat or ground sausage. Each package plus one pound of meat makes six cups of dirty rice with a total preparation time of 30 minutes. 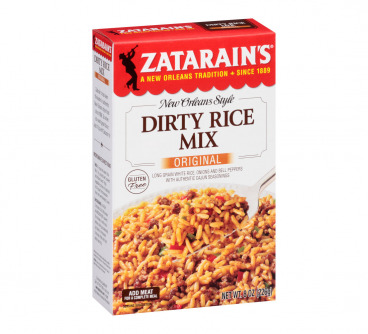 Traditional Dirty Rice is often made with chicken gizzards and livers, whose brown color gives the recipe its name. Excellent for the store cupboard! 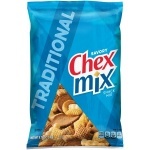 I like this for an easy meal. The pack recommends meat, but I often use tuna and anchovies. Easy to add veg like carrots, celery, leek, etc, and a tasty, filling meal in only 45 minutes.